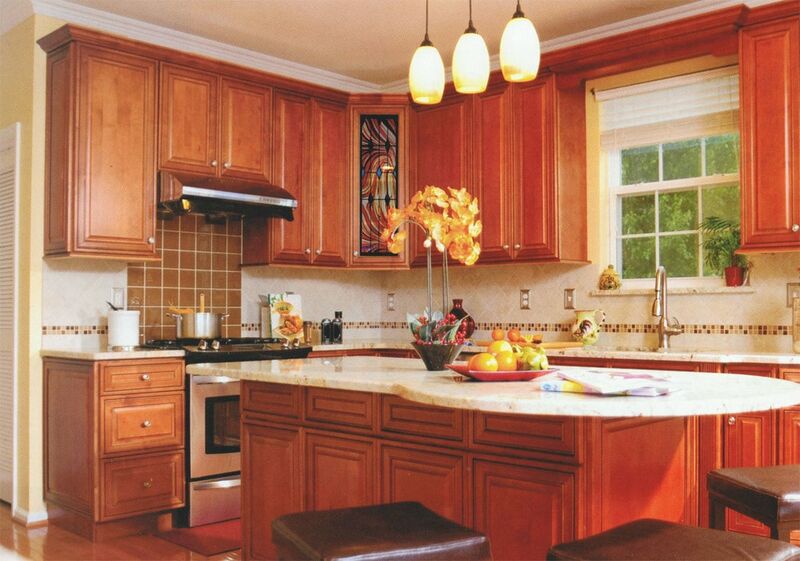 The exemplary style of Century Home Living kitchen cabinets will add a touch of refinement to you home. Available in different sizes and in a variety of colors, Century Home Living kitchen cabinets are perfect for your kitchen. The cabinets are semi-customerize-able and ready to assemble to fit your kitchen project.